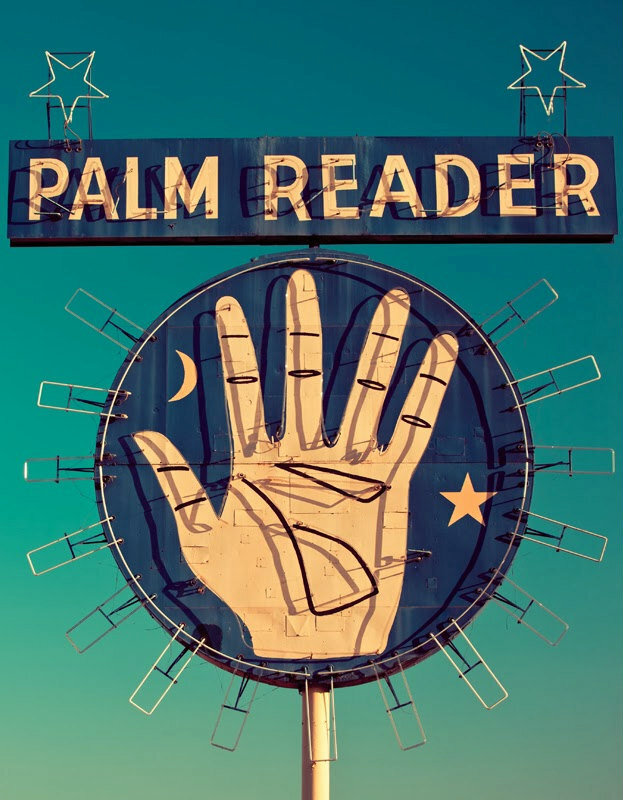 Paul Voodini presents The Magicians’ Guide to Palm Reading – a concise guide to reading palms and how to incorporate these skills into your close-up magic and mentalism routines. When working at wedding receptions, corporate events, and dinner parties, why is it that Paul Voodini always has crowds of spectators around him? Why is it that long after the “regular” magicians have packed away their sponge balls and gone home, the events organisers are stuffing money into Paul’s hands and begging him to stay for another hour or two? The answer is simple – palm reading! By becoming a magician or mentalist who can also offer palm readings, you are elevating yourself above the normal! Your routines will take on a new level of resonance and meaning, and you will be seen as more than a “finger flicker” or somebody who is just “very clever”. To quote a woman overheard at a Paul Voodini close-up booking, “He’s so much more than just a magician!” After reading this ebook, they’ll be saying the same about you too.